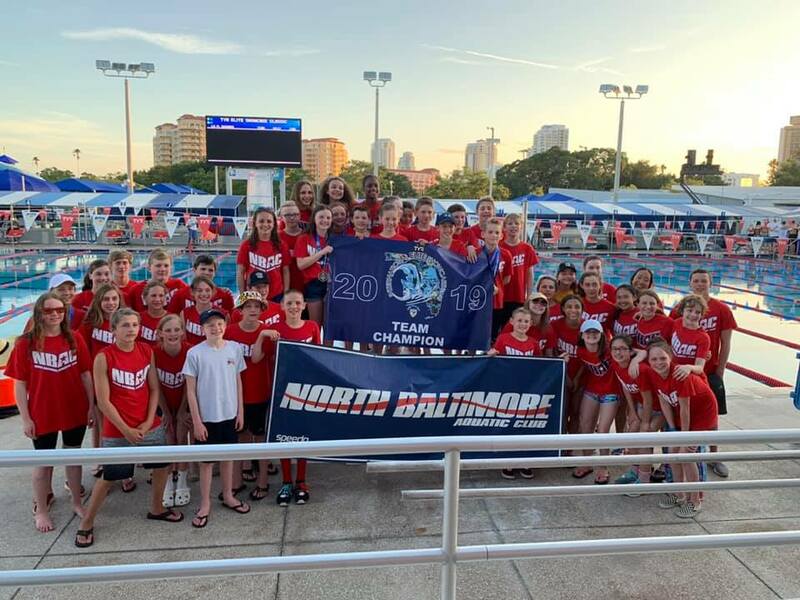 For the second straight year, NBAC won the Combined Team 2019 ISCA TYR Elite Showcase Classic meet in St. Petersburg, Florida. In addition, NBAC won the Boys Team title and nearly doubled the points of the second place team. Spencer Belbot - won the 9-year-old boys High Point Award. Ryan Merani - runner-up in the 14-year-old boys High Point Award. NBAC Relays were also unstoppable. Led by the 10 & U Boys and Girls winning all eight of the 10 & U relays. The 10 & U boys also broke the meet record in the 400 Medley Relay. The 11 & 12 Girls won the 400 Medley relay with tremendous splits - Lila Lee swam nearly 3 seconds faster in her free split than her previous best time, Holly Hirsch duplicated the effort in her 100 fly split. In describing the relays, head coach Tom Himes said, "The Relays were Great!" Congratulations to all the swimmers who competed in the meet! 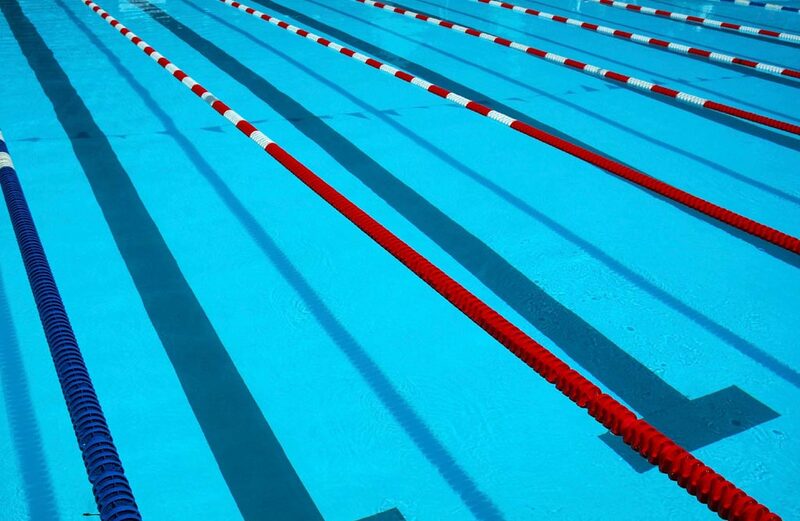 The ISCA TYR Elite Showcase Classic is a high level 14 & Under meet that is held yearly at the North Shore Aquatic Complex in St. Petersburg, Florida. In 2018, NBAC won both the Girls Team Title and the Combined Team Title. The International Swim Coaches Association (ISCA) was founded in 2000 as a not-for-profit association. Founding Board of Directors identified a gap in communication between the coaching community and the swim science community. Research and information that is crucial to better swimming wasn’t being delivered in a format that was useful and applicable to coaches. ISCA was founded with the goal of bridging the gap between swim coaches and sports science.